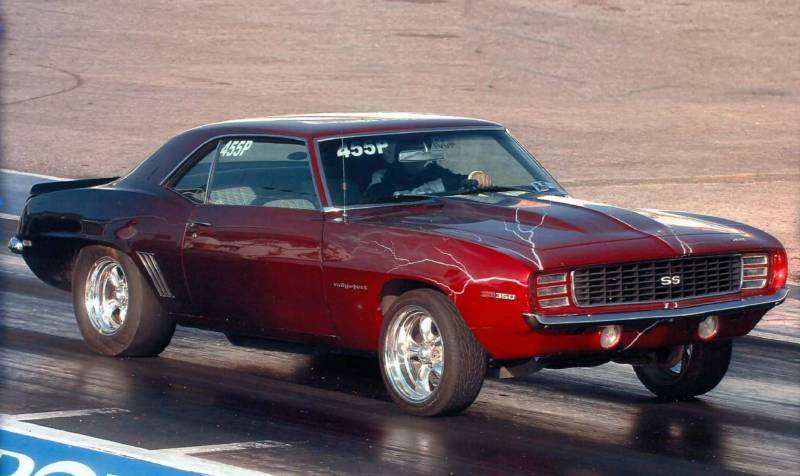 David Gardner, the owner, started out in Kansas at the age of 14 working on his own car and helping his dad. As he got older he moved on to as a new car warranty painter for a chevrolet dealership. Then in the 80's he opened his own bodyshop. 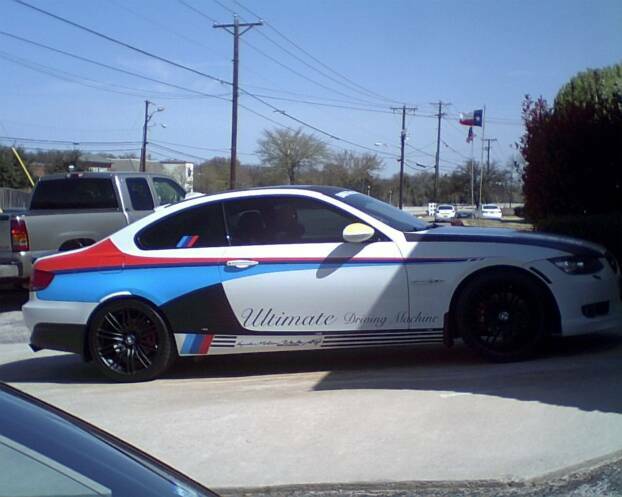 In 1990 he moved to Texas and started his business of autobody repair and paint. 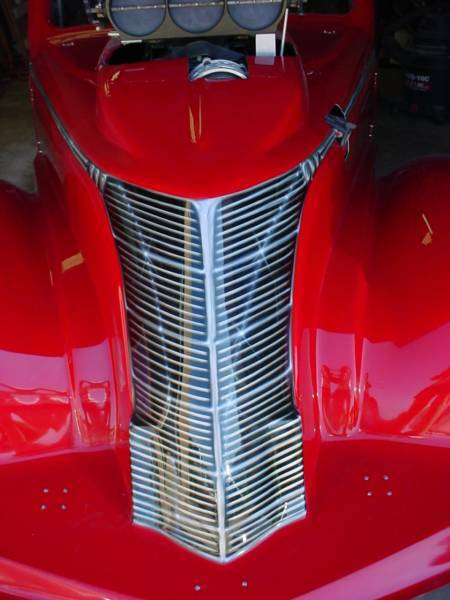 Having always been interested in race cars he merged his business into the repair of race cars which in turn led to the fabrication and custom painting of them. He now, with the help of his family, build speciality items for customers through-out the country. We do what the customers ask for.